With less than a week to go, Valentine's Day is fast approaching. Maybe you've already made plans for the day, or maybe you're still deciding on what to do? Regardless, it's always worth considering making a spectacular movie-themed date night for a special and memorable experience! Whether or not you have a massive theatre-sized TV, you can make your romantic evening something to remember! 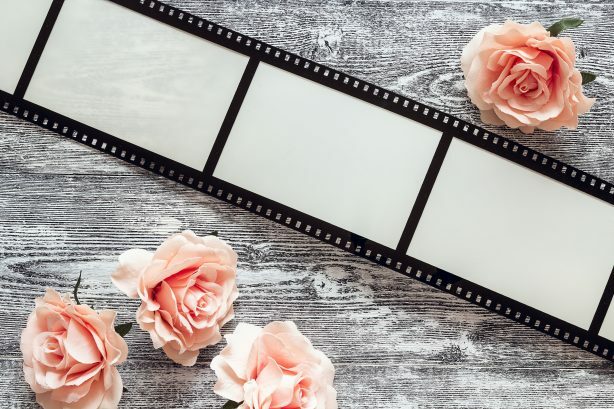 If you truly want that romantic cinema feel after a nice takeaway candle-lit dinner, here are a few tips on how to do just that! First things first, you'll want to decide on what movie you're going to want to watch. Whether it's LaLa Land, The Notebook, Titanic, Deadpool, When Harry Met Sally..., it's always best to decide in advance what to watch. Why? 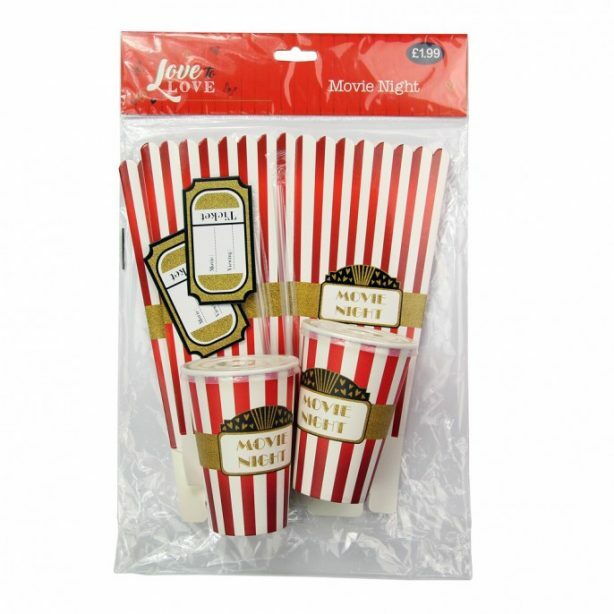 Well, you can use our Movie Night Kit (which comes with 2 popcorn buckets, 2 cups with straws, and 2 entry tickets) to write the name of the movie on and include it as part of your Valentine's Day present or slot it inside your Valentine's Day card! Now that's sorted, why not set the romantic mood by sprinkling some rose petals on the floor, on the sofa, or even a single rose with a 'reserved' card on the seat of your special someone? Why not light some candles around the room for some additional lovely-dovey lighting? We have a range of scents and fragrances, such as Roasted Marshmallow, that will add that extra touch of blissful relaxation. and add some throws to your seating area for snuggling under during the feature presentation? Snacks are a big part of the cinema experience. 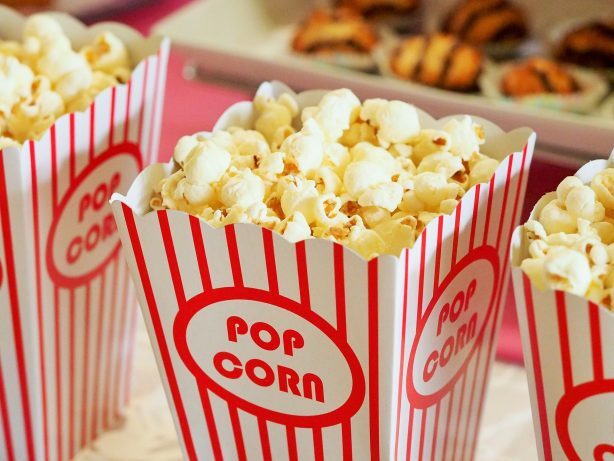 Popcorn, sweets, drinks, we all love a good splurge and feast of goodies when watching a movie. Why should it be any different when you're in your living room? So make sure you don't forget to bring an array of snacks to nibble on (strawberries dipped in chocolate are a big favourite). Oh, and if you want to add an extra touch of romance to your drinks, why not think about adding some heart-shaped ice cubes? Whether you are going to be watching a romance, a rom-com, a horror, sci-fi, or even binge on Netflix, just make the night all about the two of you and enjoy it! 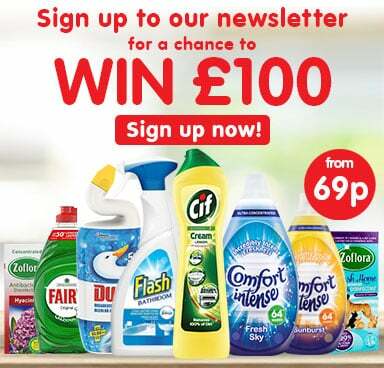 Want to find your nearest lobby/Poundstretcher for all your goodies and bits & pieces? 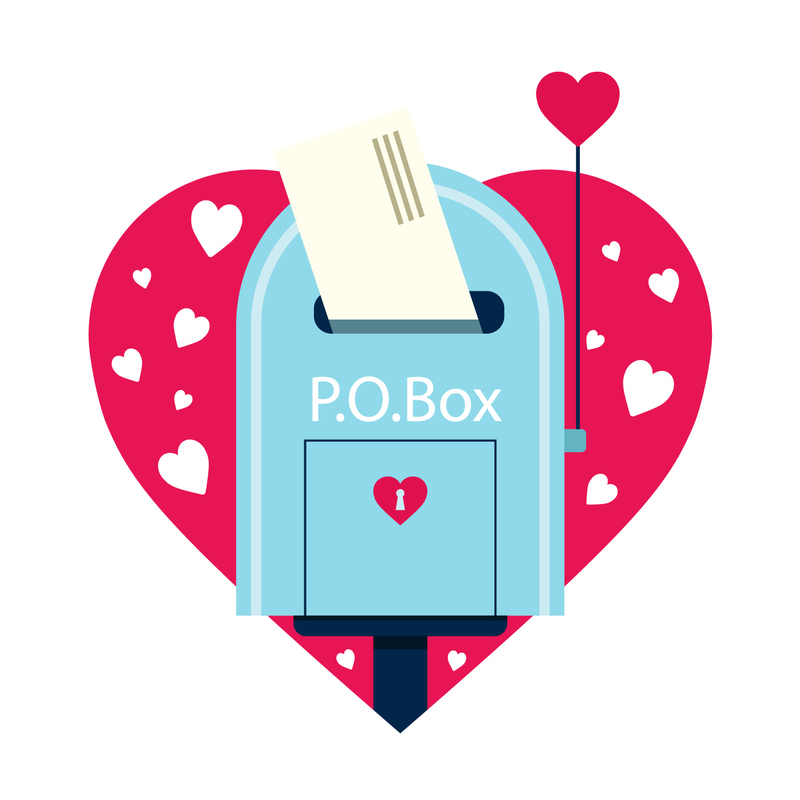 Check out our Store Finder for all your Valentine's Day needs, where you can find store addresses, contact details, and opening hours! And why not check out our Twitter and Facebook pages for more news and fantastic offers. Or why not simply share your own romantic ideas with everyone? 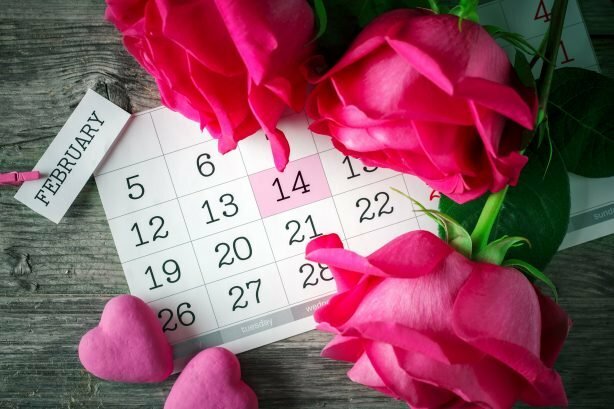 Valentine’s Day 2019 is fast approaching, and if it’s not in your diary yet, make sure you get it circled sooner rather than later! As much as you love that special someone in your life, it can sometimes be a little tricky to find those perfect Valentine’s Day gifts that help you express how you feel. Sometimes a big gesture is the order of the day, while in many cases buying those small, cute gifts as a timely reminder can be just as effective. 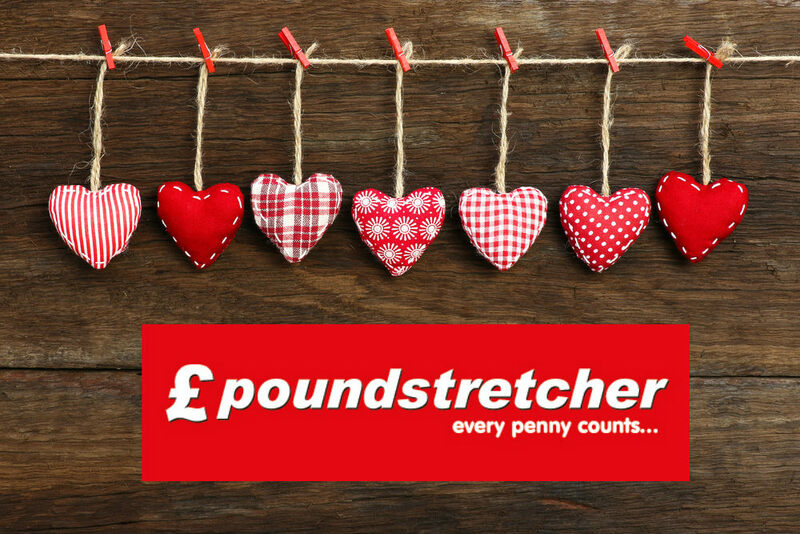 At Poundstretcher, we stock a fine selection of romantic gifts in our Valentine's Day range that won’t do much damage to bank balance, but will certainly bring joy to the recipient. Every Valentine’s Day, there’s a chance to express your feelings and make your partner feel extra special. Buying a Valentine’s Day Card and writing down some heartfelt lines can go a long way to doing this. 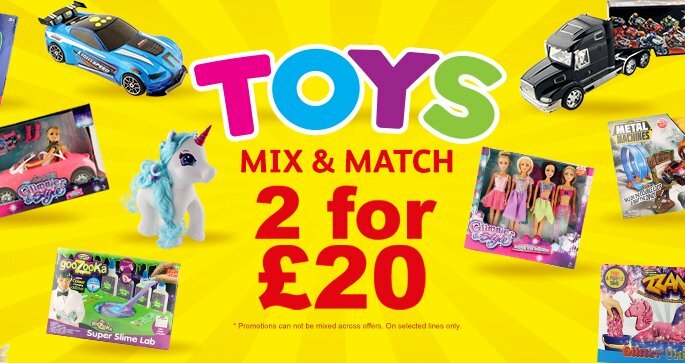 At Poundstretcher, we have a brilliant selection of cards for you to pick from. With sweet messages, nice graphics and cute photographs, a card from Poundstretcher will certainly help you get the message across. All the cards in our range are priced at just £1, so you can pick up a great buy for less today. 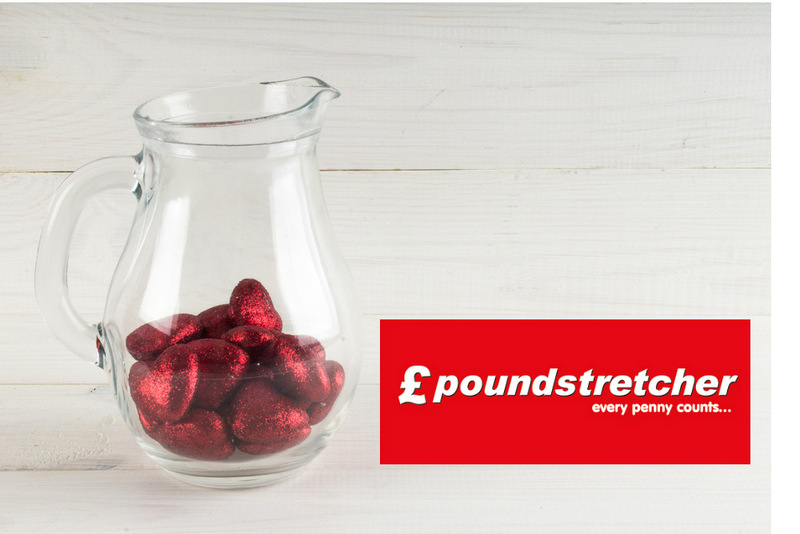 Poundstretcher’s selection of gifts for Valentine’s Day is designed to help you get exactly what you want for less. 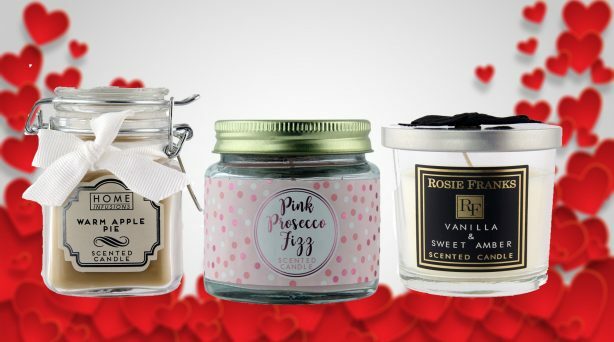 Some of our most popular items are our selection of scented candles. 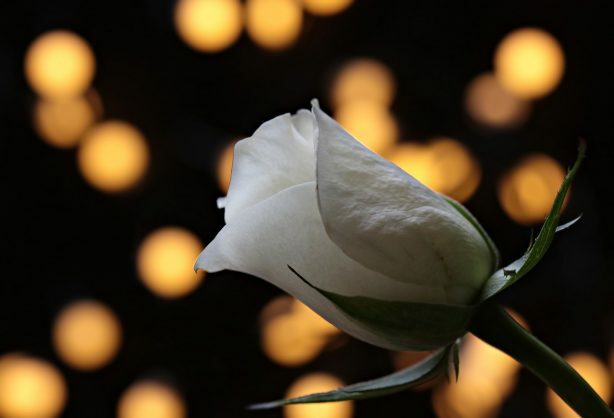 These are perfect for setting that romantic mood and creating a pleasing aroma. We have dozens of different styles and scents to pick from, so don’t miss out on these great gift options. 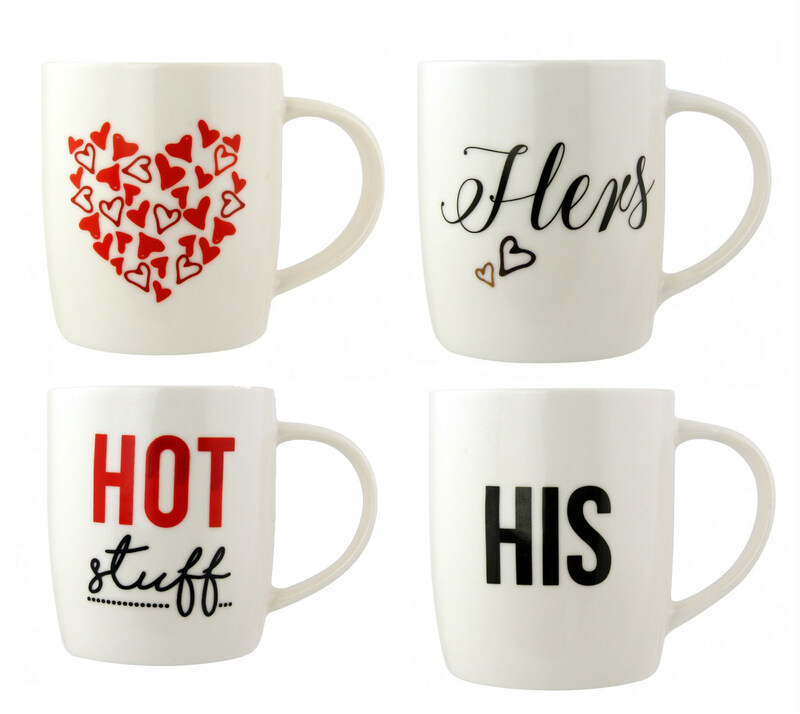 There are also amazing mugs with lovely romantic messages available, as well as novelty items such as movie night kits and Valentine’s Day photo props. We have bath fizzers and salts that can help your partner relax and escape from the outside world, while we even have romantic pajama sets. 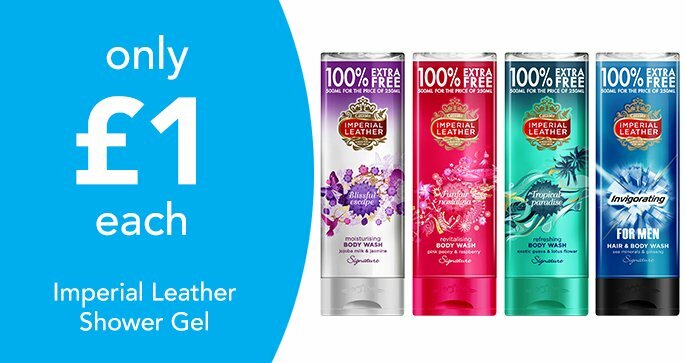 Add to this our range of fragrances, valentine’s day underwear, and artificial red roses, and it’s safe to say that you can find exactly what you’re looking for at Poundstretcher. 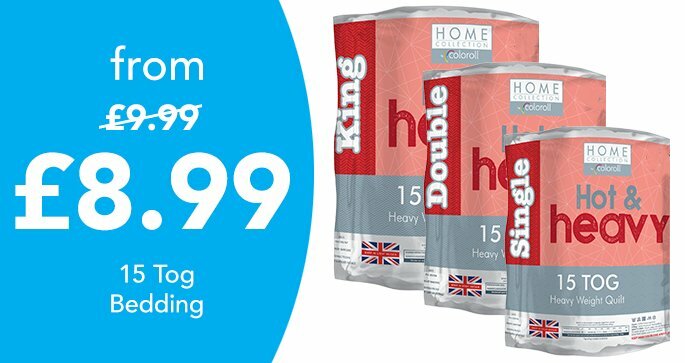 The selection of products at Poundstretcher is wide-spanning, and there’s no reason to limit yourself exclusively to our Valentine’s Day ranges. We have a host of chocolates available for example, while some home furnishings and health and beauty products could be just as well-received. 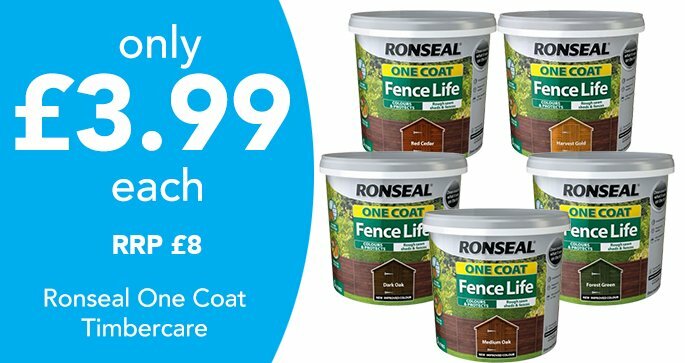 To take advantage of our great range of products, simply head to your nearest Poundstretcher store. Use our find a store tool to locate yours (where you'll find opening hours, address, and contact details), and start planning your visit today. Feel free to also visit our Twitter and Facebook pages for other amazing bargains, competitions, and so much more! 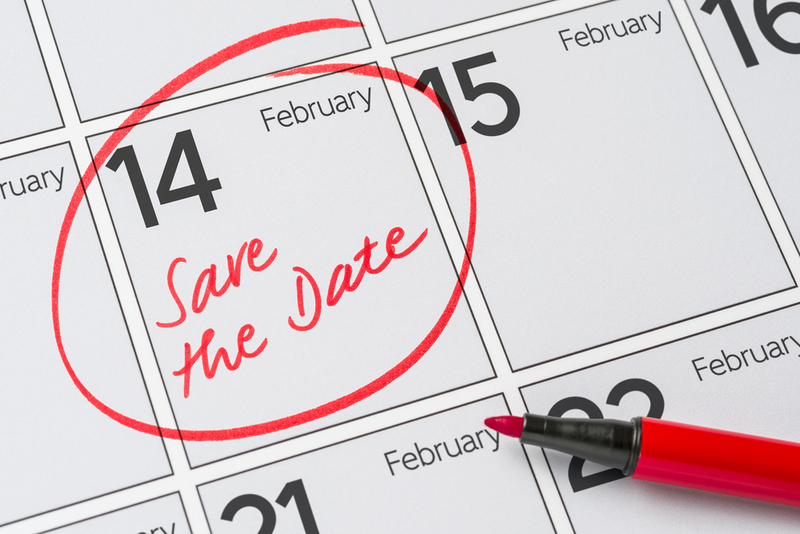 Save the date, it's Valentine's Day in 5 days! There's not long to go at all to grab all those roses, and chocolates, and cards, and all manner of gifts for the one close to your heart. Being the last weekend before Valentine's, here's a quick showcase of our top gift ideas for those with a sweet tooth. After all, it wouldn't be Valentine's Day without a bit of sweetness to it, right? Starting off with a classic, this much-loved chocolate selection has been around since 1915 and is still going strong today! 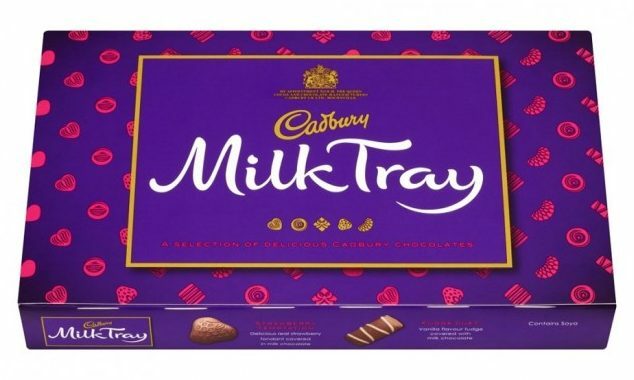 Definitely a national favourite, Cadbury Milk Tray is the perfect gift or sweet treat to go with a nice movie and a cuddle on the sofa. Housing a great selection of delicious Cadbury milk chocolates, you can always count on Cadbury for quality milky taste sensations. 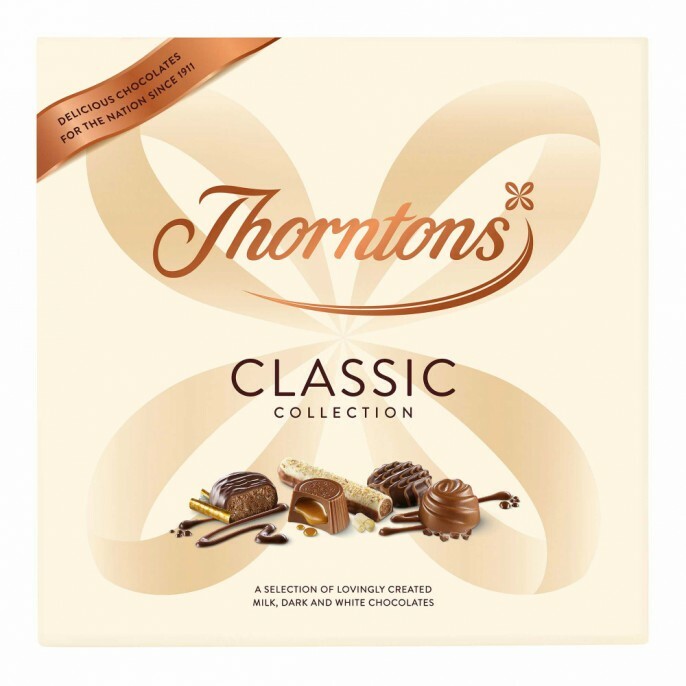 Why not gift someone a box of delicious indulgence this Valentine's Day with this wonderful Thorntons Classic Collection? 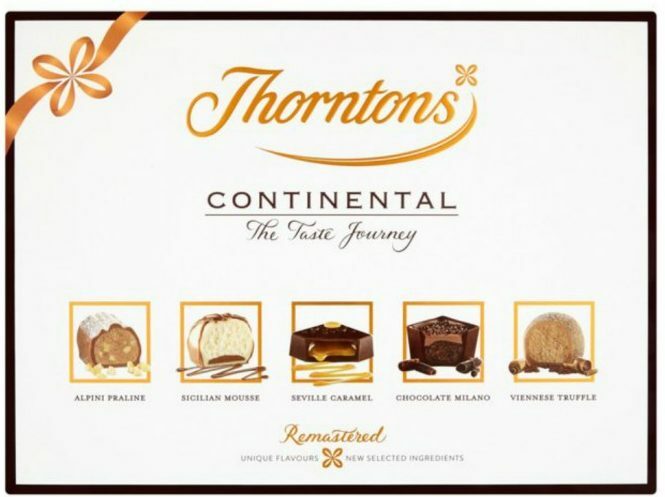 Coming from Thorntons, the same company that has been providing the nation with delightful chocolates since 1911, this is a box of mouth-watering, tasty goodness is absolutely perfect. Lovingly created to include milk, dark, and white chocolates, this is truly one for any chocolate-lover! With the inclusion of divine truffles and delectable pralines, why not check out this lovely collection of the nation's favourite Thorntons chocolates? The Continental Collection is a great way to show your love to that special someone close to your heart. Take a trip through chocolate and experience Alpine praline, Vienesse truffles, Seville caramel, and other delightful wonders that all await in this fantastic journey through taste. 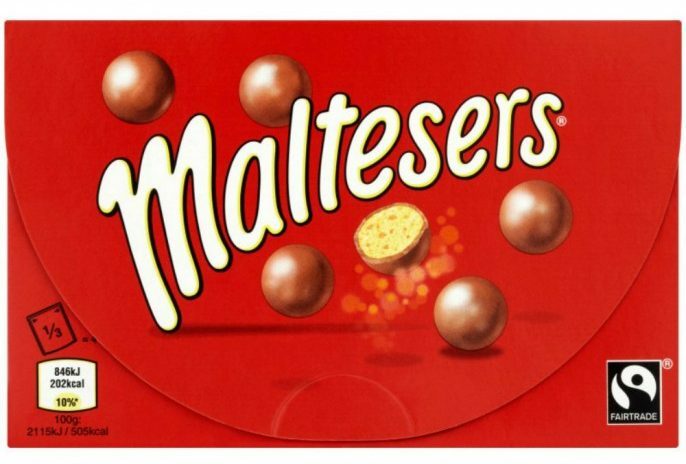 Another classic; Maltesers are surely the go-to chocolate for gifts of all sorts. 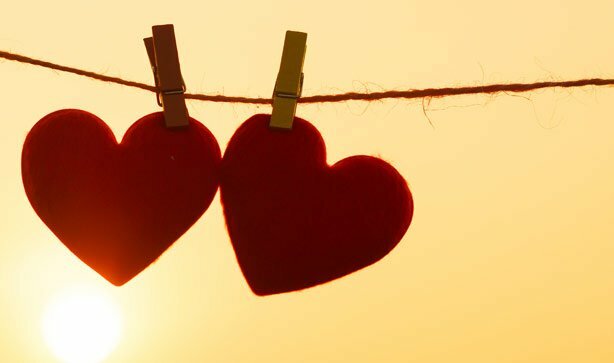 So why would Valentine's Day be any different? With a sealable box, this great, delicious, and oh-so-creamy little treat is well-loved, and for good reason. Made using Fairtrade chocolate, the unmistakable crunchiness won't disturb you as you relax whilst watching Netflix, all huddled together. It's great for sharing between lovers (but then again, maybe not?!). Though, it's not all about chocolate! Sometimes you need something as deliciously sweet as Swizzels Love Hearts and is a great gift for those who might not want any chocolate this year on Valentine's Day. Sometimes words printed on delightfully classic sweets can mean a lot more than anything spoken. So, this gift tube of Love Hearts can become a quirky and adorable present for one close to your heart. So, why not go with the traditional gift of chocolate this year? 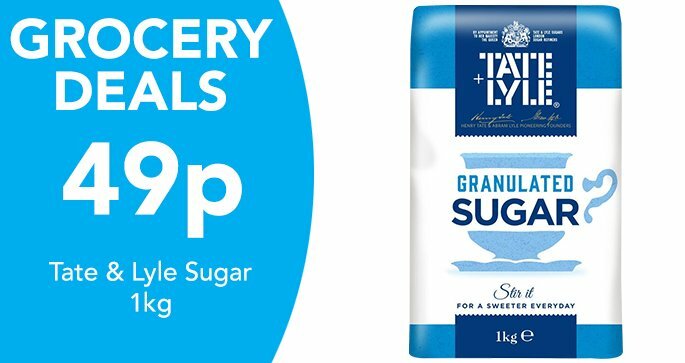 Surely this quick list of wonderful sweet treats has given you something to think about? If you need more ideas for gifts and chocolates, then why not check out our Facebook and Twitter for more great Valentine's Day deals and products! 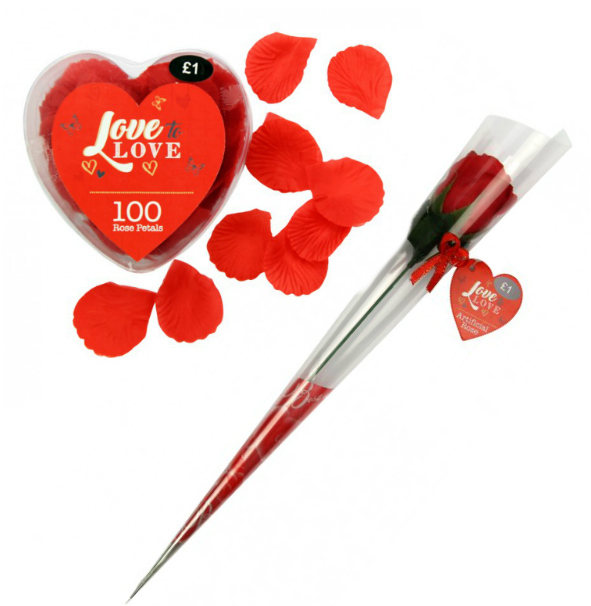 Also, be sure to visit our Find-a-Store to see where your nearest Poundstretcher is for all your Valentine's Day needs! Put a smile on your Valentine's face this year with Poundstretcher's amazing range of punny Valentine's Day cards! The ability to make someone laugh is one of the most desirable traits there is, so why not show your funny side with these 5 fantastic cards, all for £1 each! Finished with luxurious red foil, this cute and quirky bee card is perfect for sending to that special someone. 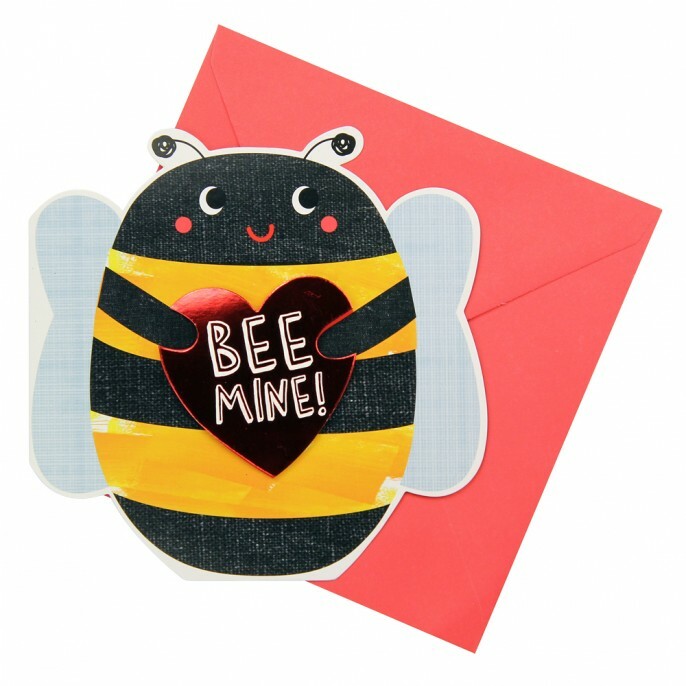 Designed with an adorable cartoon bee, this card is great if you want your Valentine to be buzzing with excitement! Want a card that's a bit more hot and spicy, and less sappy? 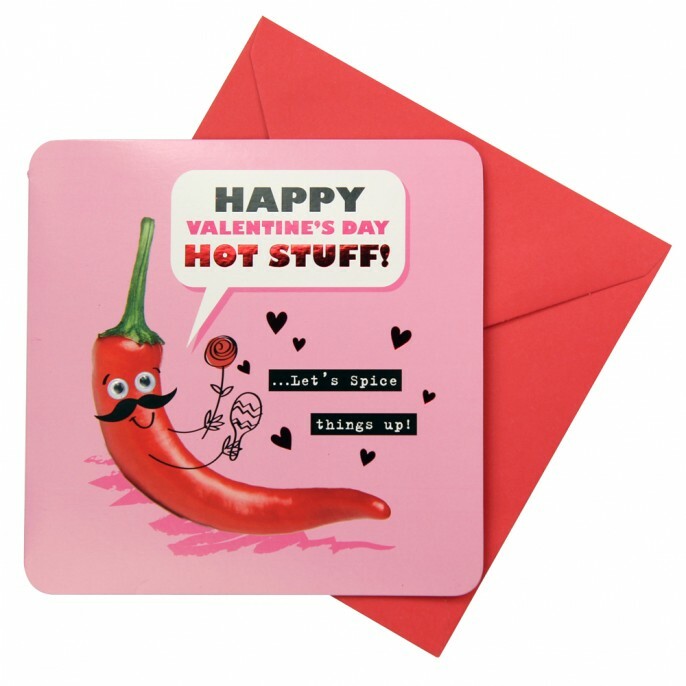 Then why not check this hot chilli card? Then why not send the spice of your life a sizzling Valentine's Day message in this cute and quirky card! Featuring a red foil finish and googly eyes, this is the perfect card to spice things up a little! This cheeky Valentine's Day card is perfect for sending a message to your loved one this year! What could be better than a couple of friendly watermelons? With googly eyes and a red foil finish, this cute, simple card is amazing value for money. Want to tell your loved one you're "bananas about them'? 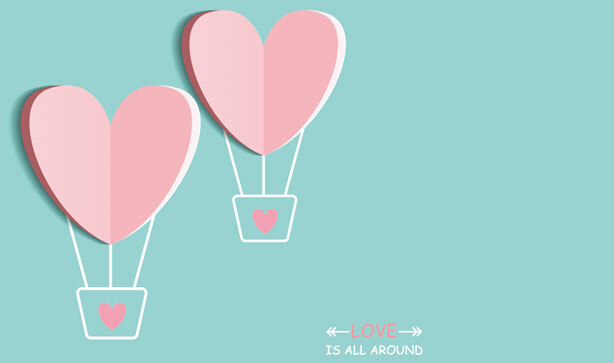 Then this quirky and cute Valentine's card is the one for you! 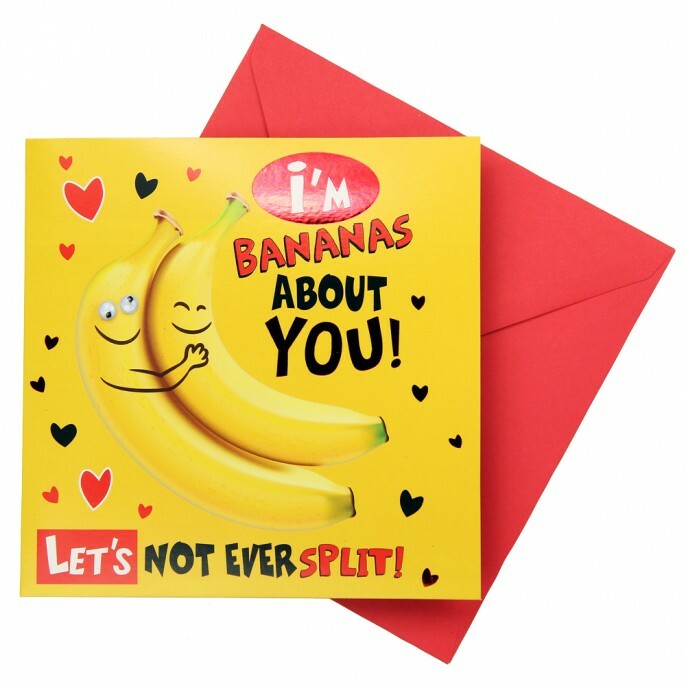 Featuring a banana design surrounded by love hearts, it's a sweet way to tell the love of your life just how much you care. 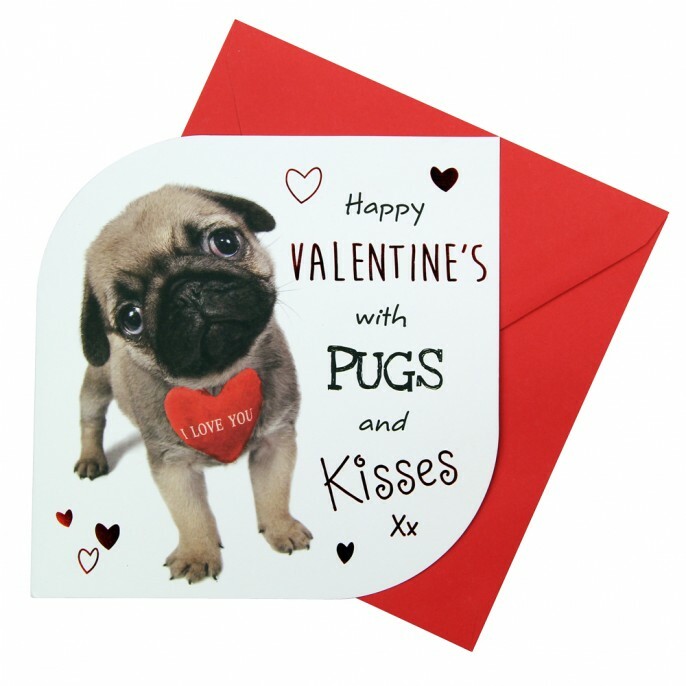 Send your Valentine's some pugs & kisses this year with a delightfully adorable card! Featuring a luxurious red foil finish, how can you stare into those canine eyes and not melt? This is ideal for dog-lovers or those who just love all things cute! And there we have it, folks! 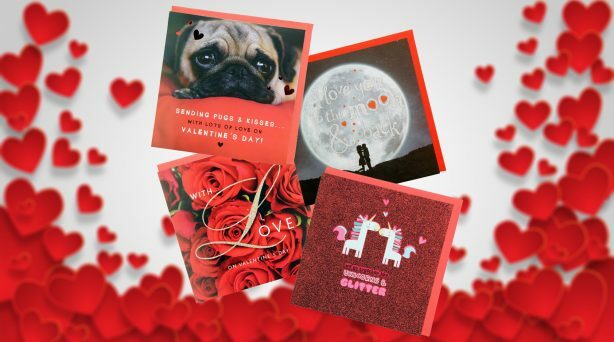 A quick run-down of our cutest and punniest selection of Valentine's Cards! And, if you need some ideas for gifts and chocolates, then why not check out our Facebook and Twitter for more great Valentine's Day deals and products! Here at Poundstretcher, we have a range of fantastic Valentine's Day goodies for you to present to your loved one this year. 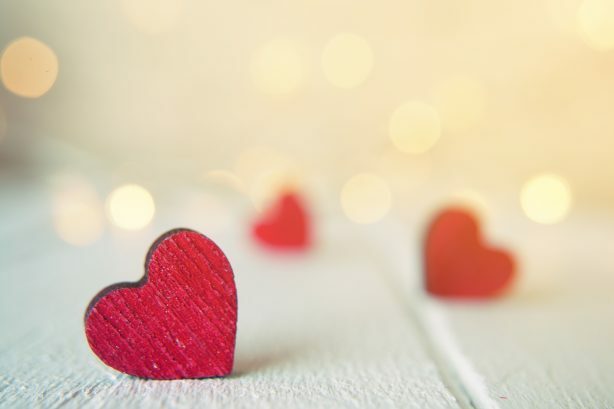 You can make this loved-up time of year something special and fantastic whilst still shopping affordably and on a budget. 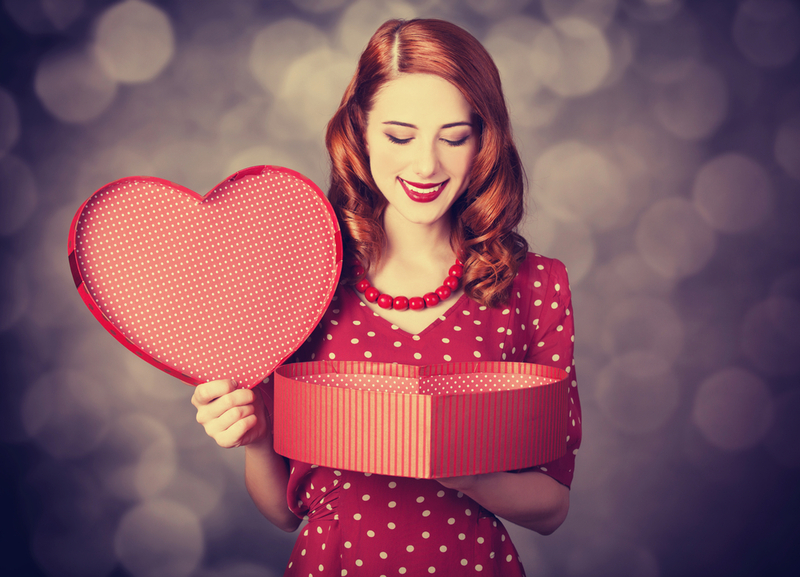 So, get ready for the 14th of February with our top 5 great gift ideas that fall under £5! Mugs, especially when bought as a pair like with these his and her mugs, will be something you use often throughout the year without a doubt. For tea, coffee, or hot chocolates, a gift such as this would be a constant reminder of the other person and your relationship. Featuring beautiful lovey designs, like with this red hearts mug, sizzling hot stuff statements, and gorgeous/bold fonts, these luxury foil print mugs are sure to go down a treat! 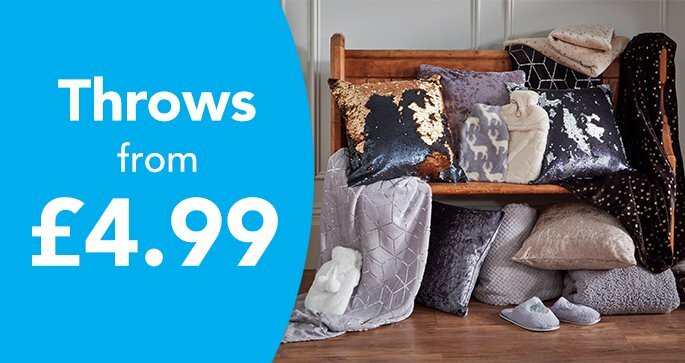 What's a home without a few cushions? Make your statement and devotion to one another with these romantic 43cmx43cm (approx) cushions. 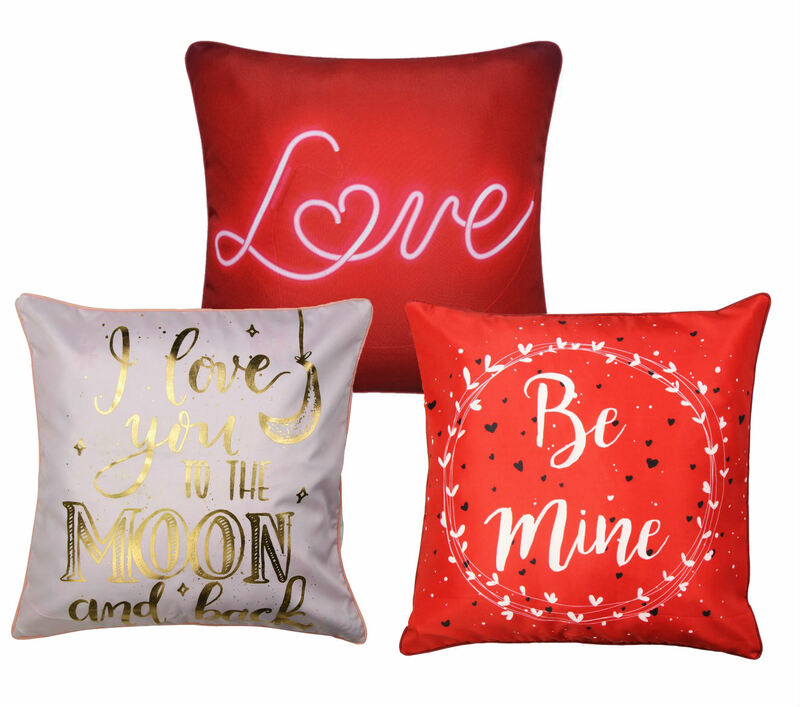 Regardless if you want to say 'be mine' with a scattered heart theme or that you 'love them to the moon and back' with beautiful foil font, you'll be able to proclaim your love with these gifts. They're as soft as they are wonderfully designed. 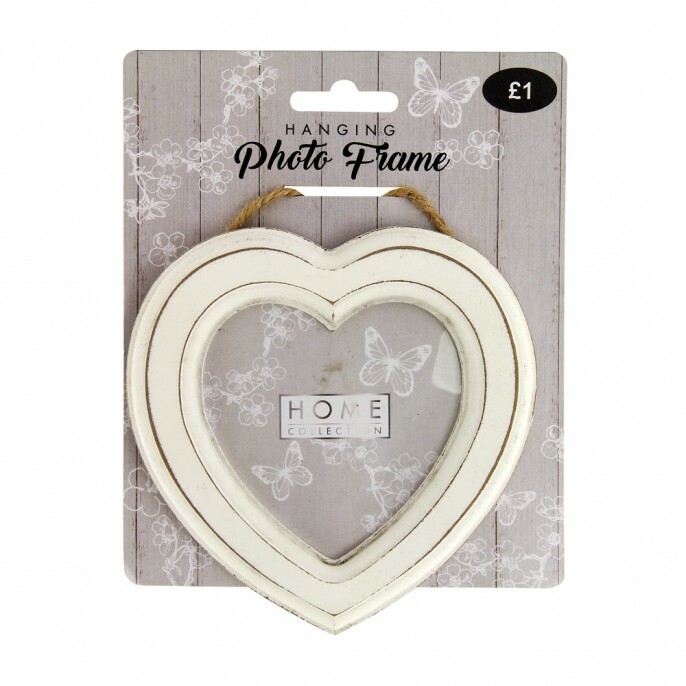 Whether you wish to add your own photo of yourself as this year's gift or a shared one of a loving moment, you'll be able to immortalise it on the wall with this heart photo frame! With a vintage effect in cream, this frame can be hung with ease on the hessian rope, making it perfect for a living room or bedroom. Get your cuddle on with these delightfully adorable plush toys! 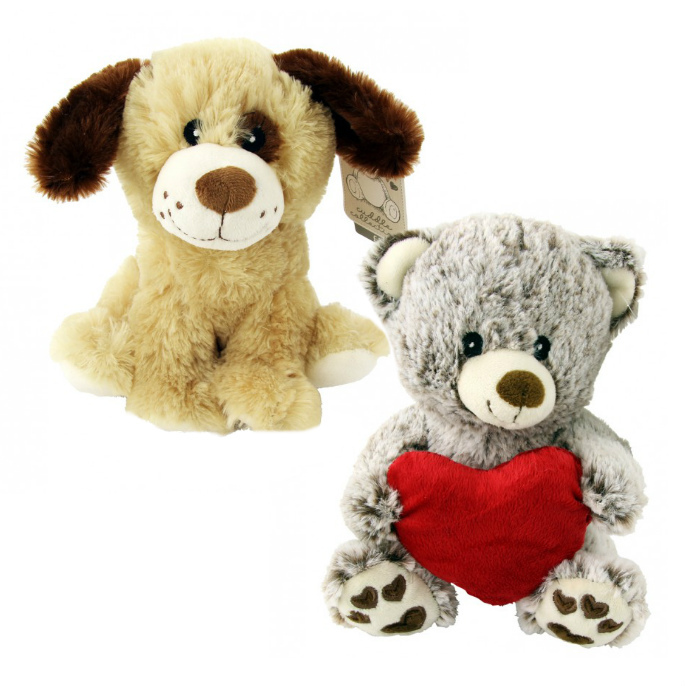 We have soft toy dogs and bears (in different colours/varieties) that are just waiting to be hugged and shown some love. It's the perfect way to say 'I love you' this Valentine's Day. Ho can you say 'no' to their cute adorable faces? They'll sit nicely on the foot of your bed or on a dresser, a furry reminder of the bond you both share. What's Valentine's Day without a stunning rose? Well, here at Poundstretcher we have the finest artificial roses for you to gift to your sweetheart this year. Nothing says 'I love you' like a single red rose. If you also wish to create the perfect Valentine's Day mood, then why not sprinkled some artificial red rose petals around your home? It turns a simple dinner into a romantic getaway! Check out our Facebook and Twitter pages for more great Valentine's Day deals and get in touch with your own romantic ideas! 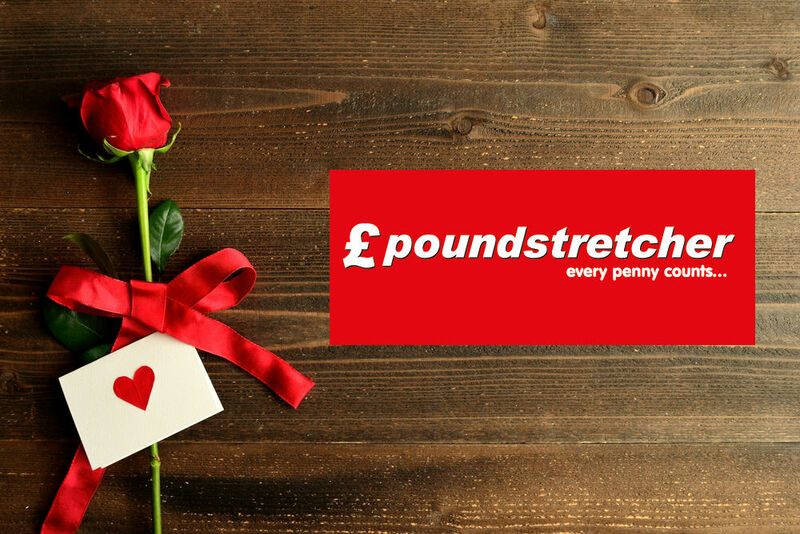 Also, be sure to visit our Find-a-Store to see where your nearest Poundstretcher is for all your Valentine's Day gift, card, and chocolate needs.